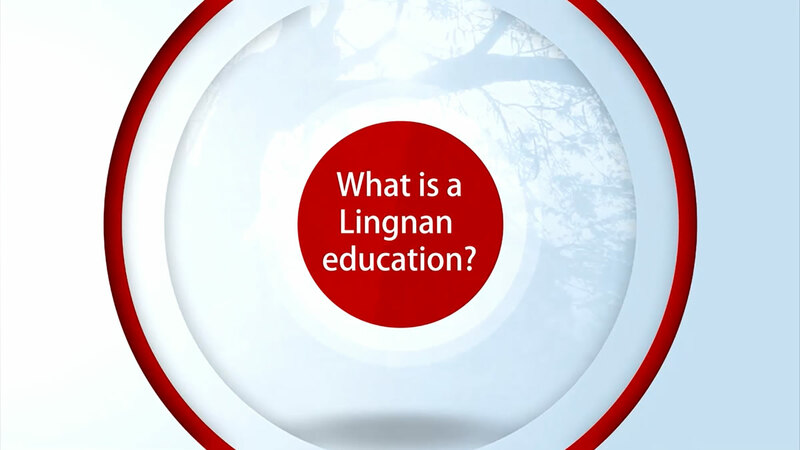 As the liberal arts university in Hong Kong, Lingnan University is well-positioned to meet the needs of society today. Our unique liberal arts education, distinguished by an interdisciplinary curriculum, small classes, stimulating residential life, and rich international exposure, transforms students into global citizens and helps them adapt to new realities by gaining the skills and attitudes they need to become the leaders of tomorrow. Lingnan will continue to demonstrate the value of our liberal arts education, and we are determined to act on our promise "Liberal Arts Education • Transformation For Life" to prepare students for future success in a rapidly-changing world. Copyright© 2016 Lingnan University. All rights reserved.